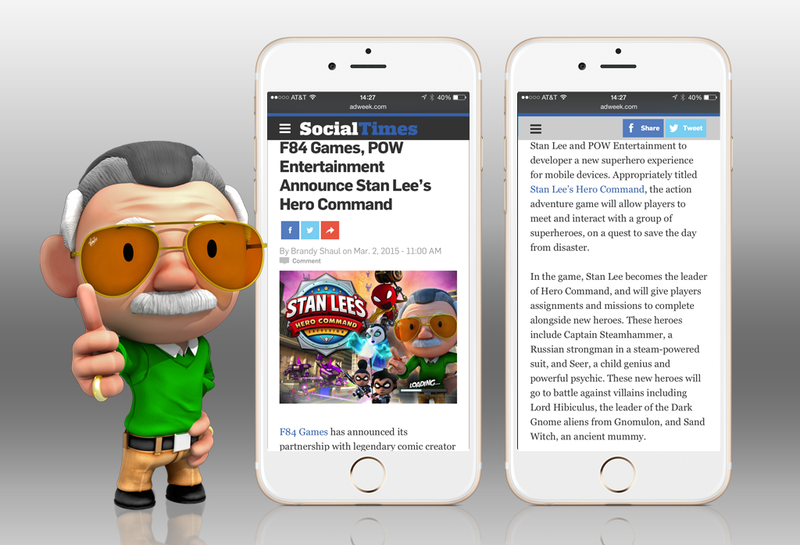 Ad Week’s Social Times reveals key details of F84 Games’ Stan Lee Hero Command app just in time for release. 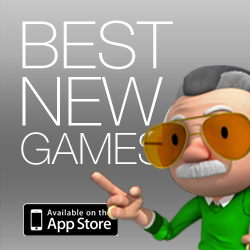 Leading marketing and brand trade publication, Ad Week, takes a peek at F84 Games’ partnership with legendary comic book creator, Stan Lee. 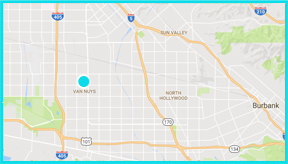 Reported by Brandy Shaul, the news piece showcases the app as a hot pick among the other mobile releases for the digital studio. 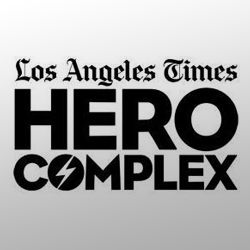 While F84 Games is no stranger to developing talent and celebrity-driven digital experiences and apps, working with Stan Lee on Hero Command was a special project!